Icetrek offers both scheduled and bespoke trips that ground you in the basics of polar travel. 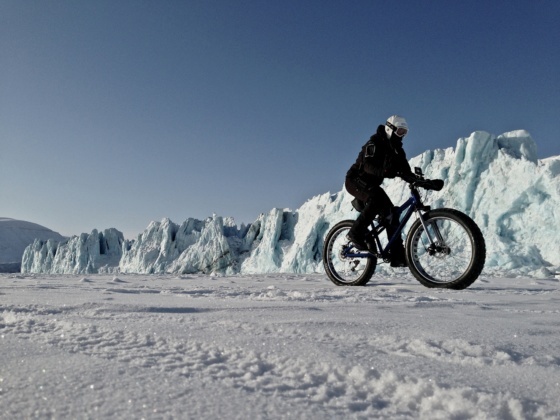 We prepare you for an expedition to any polar environment using any form of unmechanised travel. Join us today to learn the blueprint for polar travel. 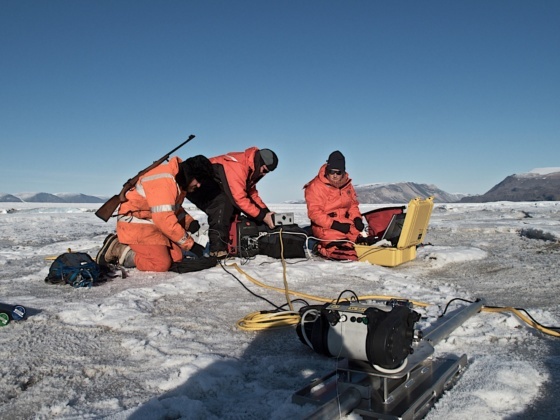 Coupled with our training, or as a stand-alone service, we provide a logistics and consultation service that takes the guesswork out of your polar planning. We work with you every step of the way to maximise your likelihood of achieving a safe and successful outcome. Convert our expertise into your savvy.